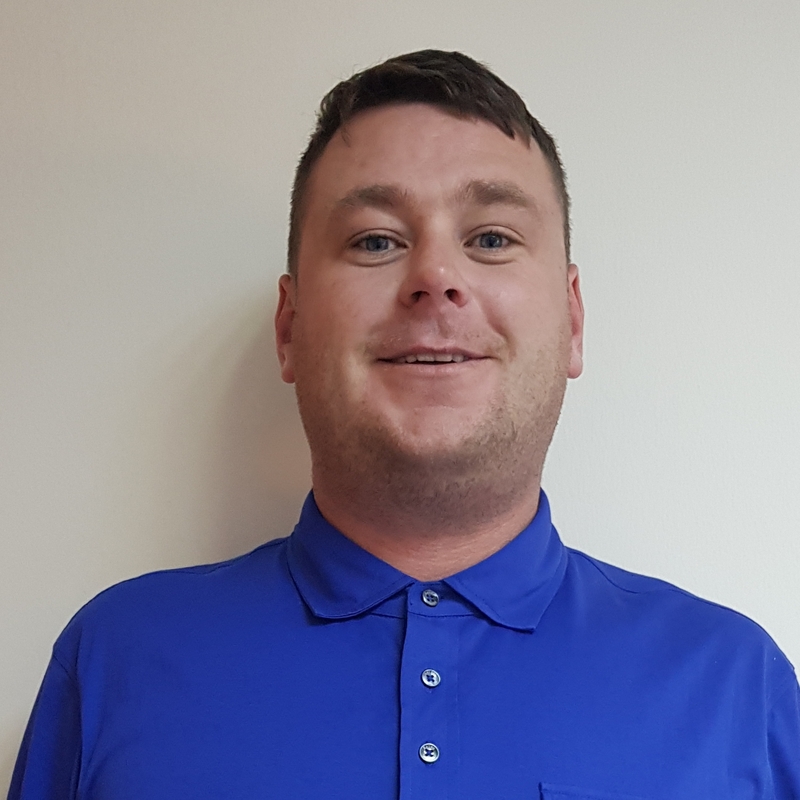 For the unsung hero’s of construction whose only recognition is the mistakes they make and who usually are under pressure and have to make sense of a wide range of complicated design information in an ever growing variety of formats. They go out in all weathers and conditions to translate that into something buildable. This software gives you the tools to do it. NRG Survey Software is a full suite of software for the Geospatial Engineer working in Construction. Easy to use, complete software solution for Land Surveyors and Civil Engineers which includes a sophisticated Mapping and Modelling module with an array of useful add on’s to assist the site based Engineer / Surveyor in setting out and measuring. The NRG Survey Software suite of modules also include Topographic Mapping, Setting Out, Digital Terrain Modelling, Volumes, 3D Rendering, Tunnel profiling, Deformation Monitoring, Cross Sections, Road / Rail Design, and Drainage design modules. The DTM/Map Module is used for all mapping and modelling work in NRG. Allowing you to display and edit observations and coordinated points, to create digital terrain models, and to produce presentation-quality maps with features and contours. Also included is the ability to produce surface-to-surface volumes, surface/plan areas and cross sections from a digital terrain model. 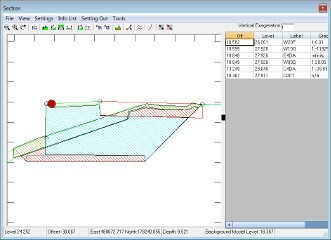 Cross Sections module is a general-purpose viewer and editor for sections along a string. Allowing extensive control over display and printing and contains functions for setting out and long sections. 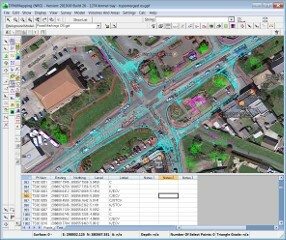 Cross Sections can use design data in the form of strings to create a finished road level, earthworks outline and can report cross-sectional areas. Road and Rail templates can be entered manually or extracted digitally. 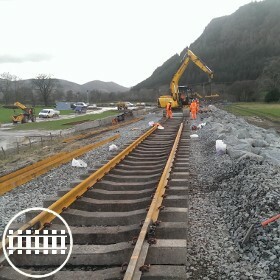 The NRG Road and Rail Design module supports Straight, Curved or Splined Horizontal elements. Road construction depths, widths and crossfalls, verge widths and batters slopes can all be attached to the alignment to create a complete road design. Generate cross sections from design data entered into Road Design and perform volume calculations. 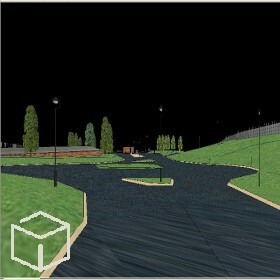 The NRG 3D Rendering Module is an ideal solution for site visualisarions, drive throughs or fly overs. Easily load any gpf files with triangulation models and the file will be instantly rendered based on the existing triangle mesh. 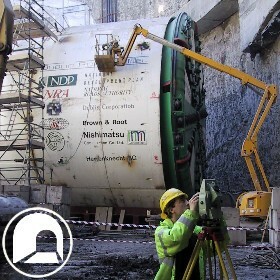 NRG Survey Software Tunnelling Module allows you to create tunnel designs compare them to surveyed points. Perform a tunnel wriggle to produce graphical reports which make it easy for you to see clearances, pinch points, underbreak and overbreak. Perform a tunnel wriggle to highlight over and under break volumes. The NRG Survey Software Drainage Module is designed to understand the needs of the on site Drainage Engineer. Create Tender, Interim and Final Measures along with Setting Out, QA Sheets, Stock Control and As Built Records. The Measure options can be set within the software to meet specific requirements. Verify your Bill of Quantity measurement requirements accurately and quickly with printed reports. Includes a customisable nodes and pipes library editor to allow you to specify manhole dimensions, pipe diameters, trench widths etc. 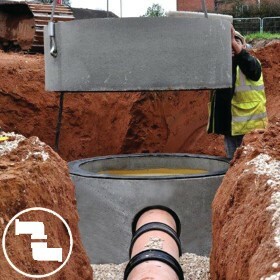 Produce drawings of each manhole/piperun for QA records or for the engineers to convey the design to the men on the ground. 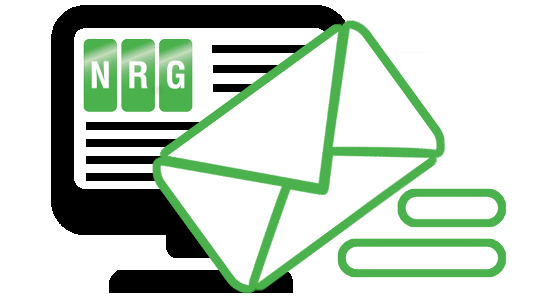 Get the best of NRG Surveys by EMail. Nrg software has made it possible for the Skanska Engineering Survey team to build hundreds of kilometres of roads in the UK. The NRG team have been able to react and implement new tools from suggestions of my team. NRG listens to its customers and delivers solutions. I have been using NRG Survey Software for almost 30 years, when I started in 1989 with Balfour Beatty on the M40 Motorway in Banbury. 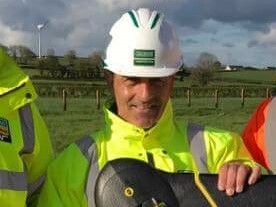 In 2002 I started with Graham Construction & insisted during my Interview that I had the latest Trimble GPS kit along with NRG Surveying Software to make the role possible. NRG has come on in the last few years with the addition of importing Point Cloud data. The option to import Genio Design models & Create cross Sections in PDF is really important for our site team, so they can plan works based on the model info. There is no other software on the market that comes near NRG. I have tried other software, but would always prefer NRG, So much that we have 3 licences in Graham Construction & I have 2 surveyors who also use it every day. I have been using NRG since the 1990’s. We first used the program on the A1-M1 Link (the A14), and never looked back. At that time it was the DOS version, but still well able to do what we needed. 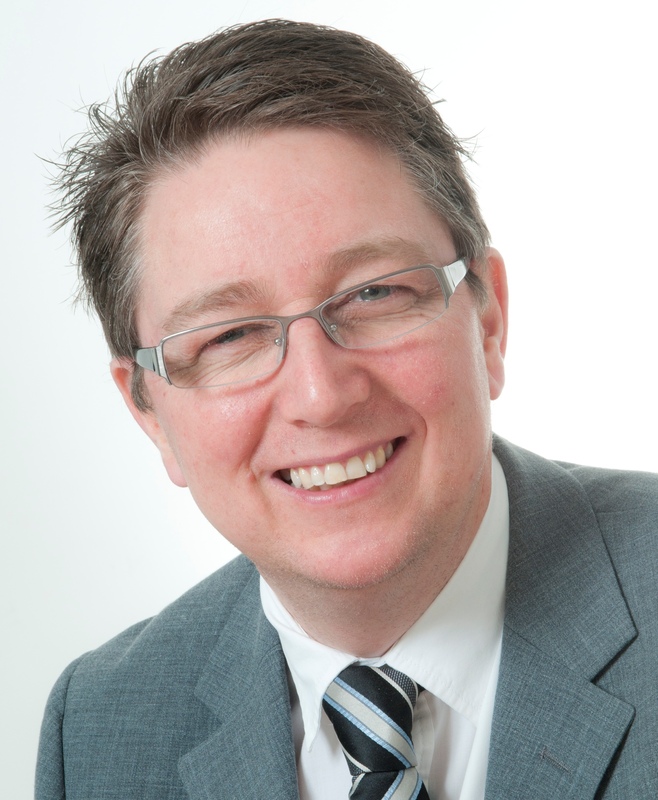 Since then there have been loads of improvements, and NRG have always aimed to keep up with any new requirements. 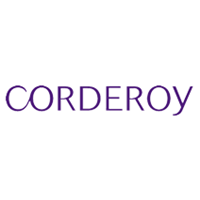 I have to say they have put in a huge amount of effort to make sure the program will work with what the software developers produce – top marks! For me the support item in particular has always been helpful. NRG show that they have a thorough understanding of our needs, and no query is too trivial for them to consider – the support is always there. The development of this program has been handled in a very professional way, and the software is as good as – or better than – any other. 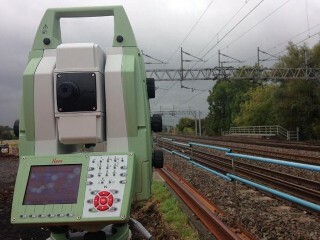 NRG survey have been very tentative in attending additional rail based features added to their core software. 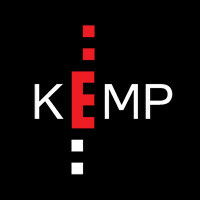 Their professionalism and customer satisfaction needs are second to none. Developed by practicing Engineering Surveyors since 1984, NRG Software has continually been developed to offer solutions for today's construction requirements. Used throughout the world by Land Surveyors, Engineers Estimators, and Quantity Surveyors NRG has become the choice of professionals.